Do you have many prices to update or manage? Are you looking to optimize prices scientifically? Does your business involve pricing in different countries and selling to international customers? Stratinis' cloud-based price management and revenue optimization software can help. Almost all companies struggle to price right. Sometimes it can be because of larger number of prices to manage and update. Other times, it can be because it is difficult to determine what is an optimal price. Businesses selling internationally have a whole load of additional challenges such as managing price differences in different markets with different currencies, levels of competitiveness, willingness-to-pay or other factors. Stratinis' poweful pricing software helps with all of that and much more. With the pricing software delivered in the cloud, companies can be up and running quickly, at a predicatable and manageable cost. Stratinis takes care of the handling of all IT related tasks, and you can focus on managing and optimizing your prices and revenue. 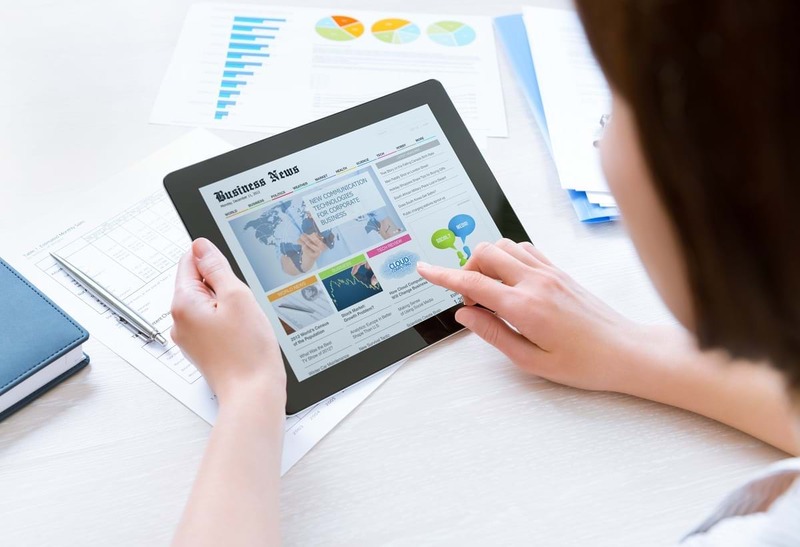 Can your recognize your business in some of these situations? We can help. Thousdands of products? Customers? Many different countries? or prices updated very frequently? Stratinis Pricing Software is built for managing even millions of prices. In B2B, net prices include a variety of discounts and rebates. Stratinis Pricing Suite gives you full control and optimization of net revenue. Manage prices, discounts and rebates across countries. Optimize international key account pricing. Avoid pricing risks and grey markets. Simulate price increases before implementation. 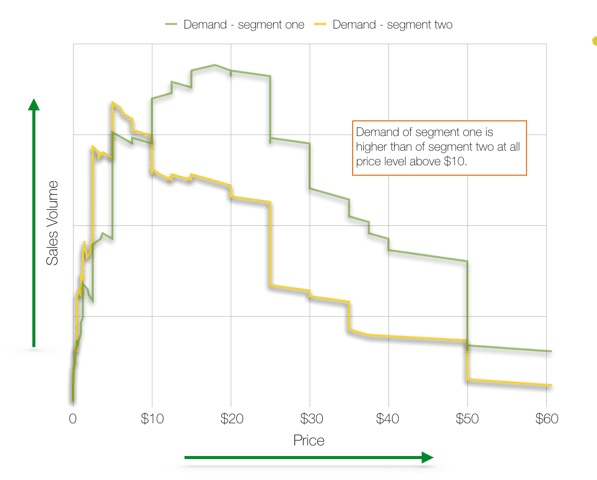 Identify optimal price points. Control discounting to get full effect of increase. Let sales people simulate and optimize deals, respectiving corporate pricing policies. Control and optimize quotes and price offers. Get full insights into prices, discounts and rebates, all the way over net prices to profitability. Analyze both historical, current and future prices. Simulate price changes, at the customer, channel, country or global level. Base scenarios on current pricing from ERP and push final simulation back to ERP. With Stratinis's solutions you get extra-ordinary and immediate pay-back on your pricing actions. Pricing is THE most powerful profit lever. Improving prices by 1% yield 10% improvement in profits for the average company. Our cloud-based platform is easy to use but still allows you to manage thousands or even millions of prices. Stratinis's cloud platform offers a predictable and manageable cost through our subscription agreements. Stratinis Pricing Suite contains over a decade of know-how, and our team consists of some of the world's experts in pricing processes and revenue software.